During Autumn Half Term 2016 we ran a workshop day based on Little Shop of Horrors. 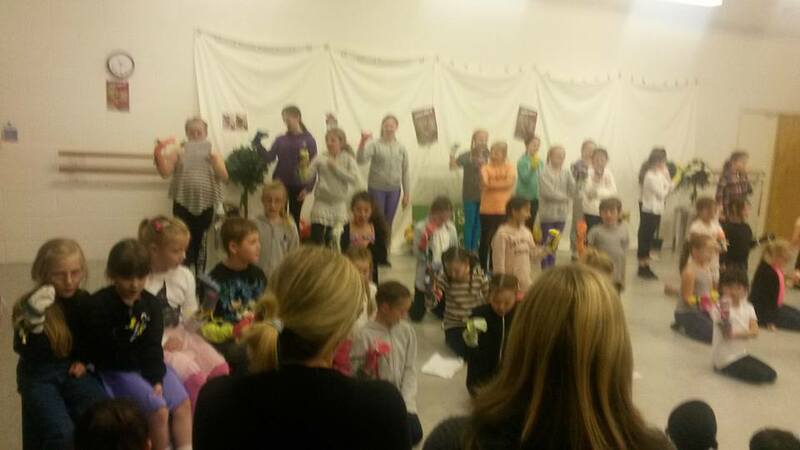 Forty students spent the day at the studio learning routines form the show and making their own Audrey 2 sock puppets! We had a great time and everyone worked really hard to put on an excellent performance at the end of the day!